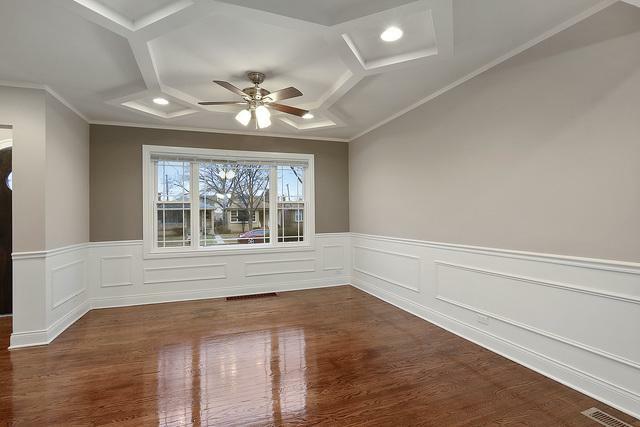 Professionally Renovated from Top to Bottom ! Well Designed Sun filled Spaces with Popular Open Floor Plan. 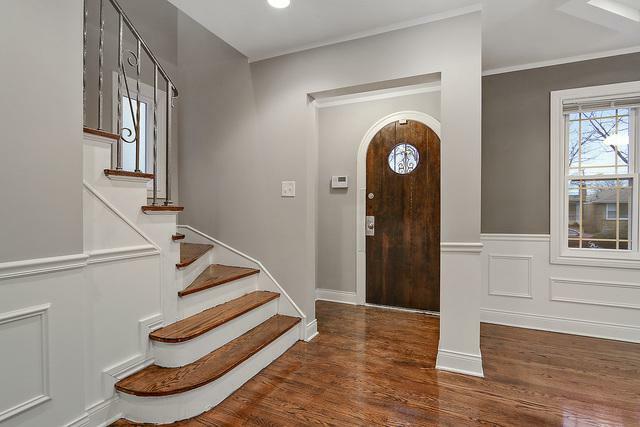 Property Features 2 Large Bedrooms & 2 All New Well Designed Baths, Gleaming Hardwood Floors,Gorgeous Coffered Ceiling in Living and Dining Room. 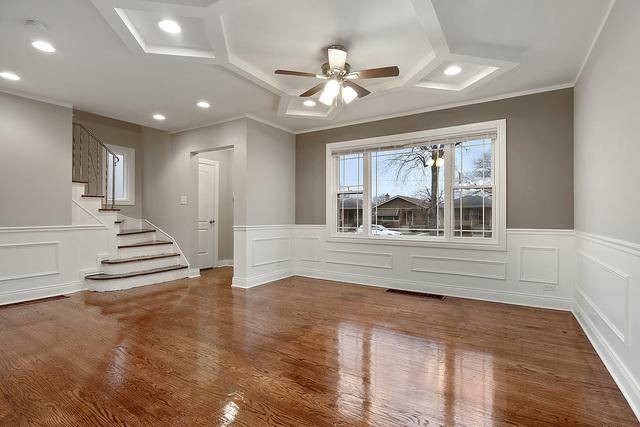 Adjoining Kitchen with New 42' White Shaker Cabinetry, Granite Counter Tops, and Stainless Steel Appliances.Good Size Fully Finished Basement with Family Room and Second Bath with Oversized Shower.News Also Include; All Windows, Doors and Trim. Hvac, Plumbing and Electric, New Roof on House and Brand New Garage, Nicely Landscaped Fenced yard. 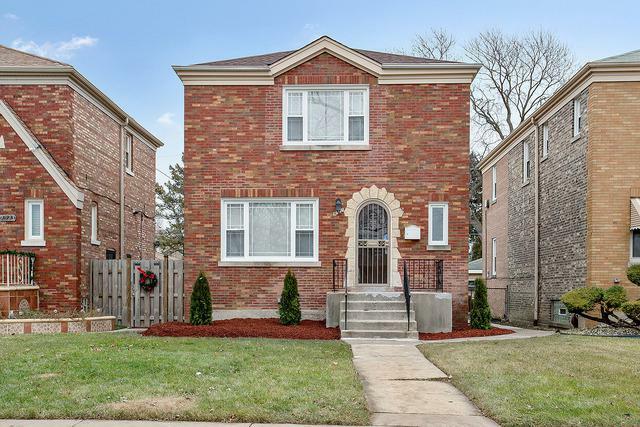 Conveniently Located to Parks,Shopping ,Public Transportation and Expressways. Great Attention to Detail . A must See! Previous Buyer's Financing Fell thru your Buyers Opportunity.